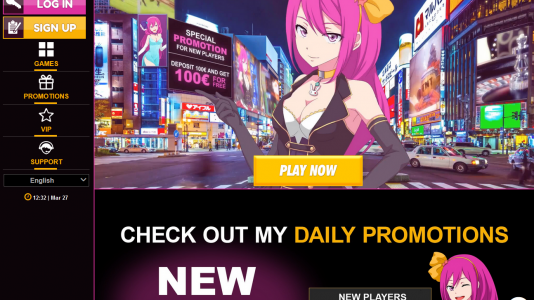 "A nice brand with great games"
Lucky Niki Casino is one of the EGamingOnline casinos which includes, SlotsMagic, Drueckglueck, and the award winning Playojo Casino. So already this is a good start. 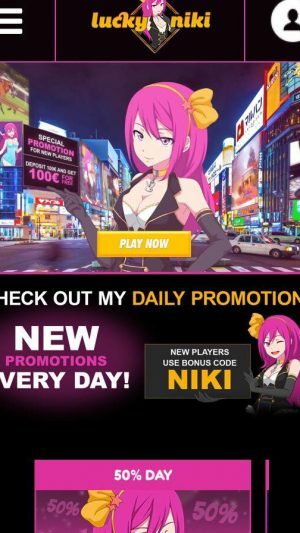 Lucky Niki has a large assortment of games: Microgaming, NetEnt, Amaya Gaming, Yggdrasil Gaming, Merkur Gaming, Lightning Box Games, Blueprint Gaming, Barcrest, GVG, NextGen Gaming, and SkillOnNet. They also accept many currencies – to include bitcoin – and have a load of payment and withdrawal methods. They are only licensed both by the Malta Gaming Authority (license number MGA/CL1/1078/2015), Denmark and UKGC. Payout seem to be pretty quick – processed within 11 hours. There are no withdrawal limits, but limits per transaction – it’s 10,000 per transaction for non-UK players and 5,000 per transaction for the UK players. The casino was in the Baptism by Fire from April to June 2018- our litmus test conducted by our forum members – but could not get it together to pass. Their support was either too slow or not responsive at all to questions about bonuses. 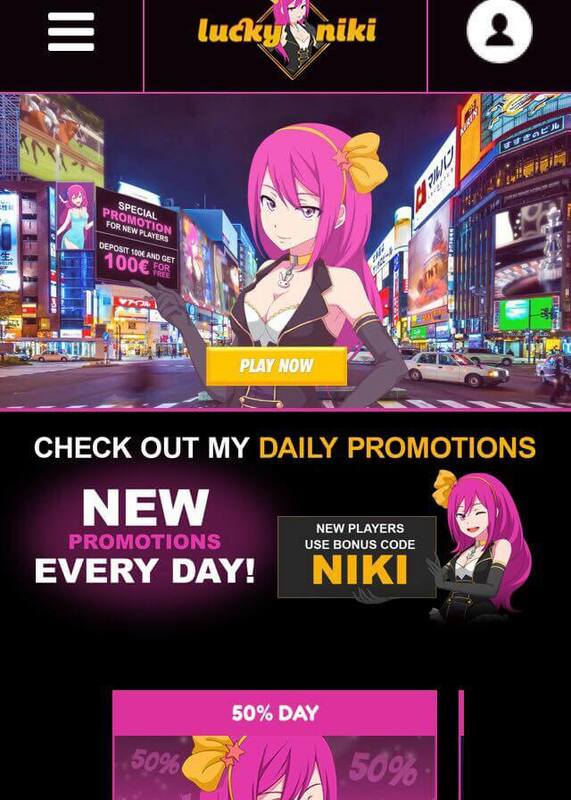 Lucky Niki has the standard run of Netent, Microgaming, NextGen and Yggdrasil games via your smartphone or hand held device. Lucky Niki Casino Terms and conditions Apply. Lucky Niki looks sharp and is nicely branded. 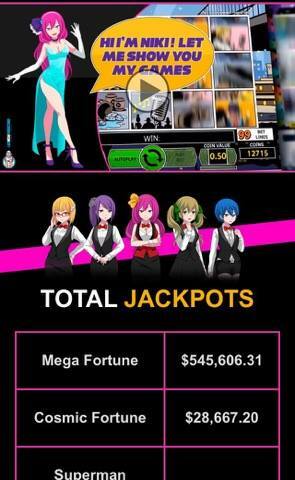 They have a full load of slot games – which is their primary focus. Unfortunately, they did not pass their Baptism by Fire – their support was too slow. You can check out their thread here.